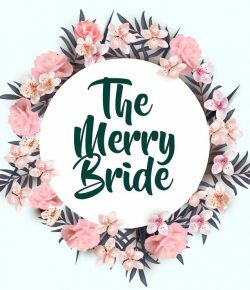 A friend of mine asked me to do an article on options for Flower Girls, so I’ve done a bit of research and found some very pretty little dresses and accessories. Enjoy! Are any of you looking for something in particular for your flower girls?